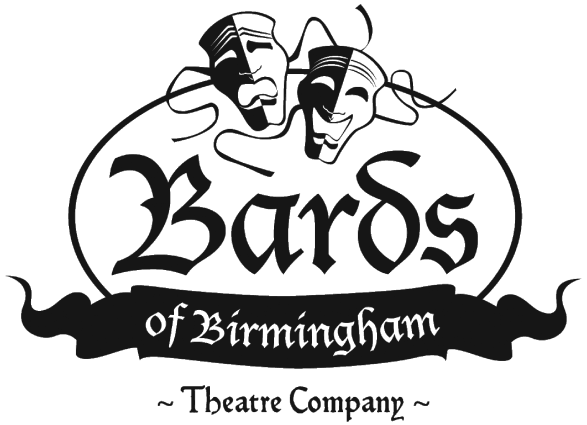 Bards of Birmingham was informally launched in 2008 as the “Cahaba Valley Players.” Bards is the brain child of Laura Heider, who conceptualized the group while serving as a minister for children and youth. 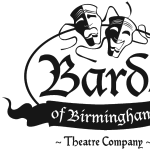 In 2010, Bards of Birmingham became an independent non-profit theatre company. 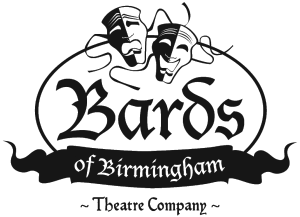 Bards of Birmingham was formed with the intention of providing an opportunity to engage in theatre to all young people in the Greater Birmingham area, regardless of experience, education level, age, race, and/or economic constraints. 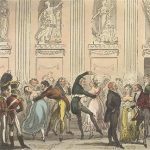 Bards’ primary focus is on classical theatre, particularly the works of Shakespeare. 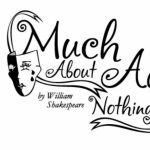 Bards strives to keep theatre accessible by keeping participation costs for actors low and by offering scholarships whenever economic challenges might prevent a young person from participating. 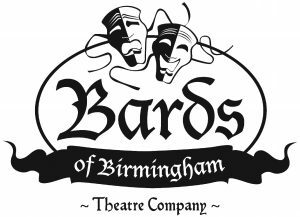 Bards of Birmingham is divided into a Junior and Senior division, to enable the greatest number of actors to gain on-stage experience. 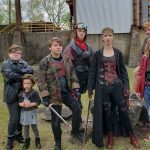 The Junior Division includes actors between the ages of 5 and 14 (kindergarten through 8th grade). 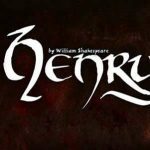 The Senior Division is for young people through age 25 (Junior Division-aged actors are eligible to audition for all Senior Division plays). 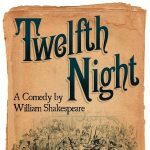 Bards also produces “Blended” plays, in which adults are added as part of the cast. This enables actors of all ages to mentor one another and work with one another. The mentoring goes both ways. 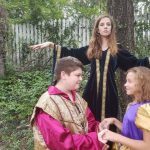 Because no experience is ever required in order to be cast in a Bards production, sometimes adult novices will be acting alongside very experienced child actors, who don’t hesitate to share what they know.